FRANKFURT (Reuters) -- Audi will recall 70,000 cars worldwide because of a potential fault with the brake booster. Audi's A4, A5, A6, A7 and Q7 models equipped with a 3.0-liter diesel engine and which were built between March and December 2012 are being recalled, the company said on Friday. 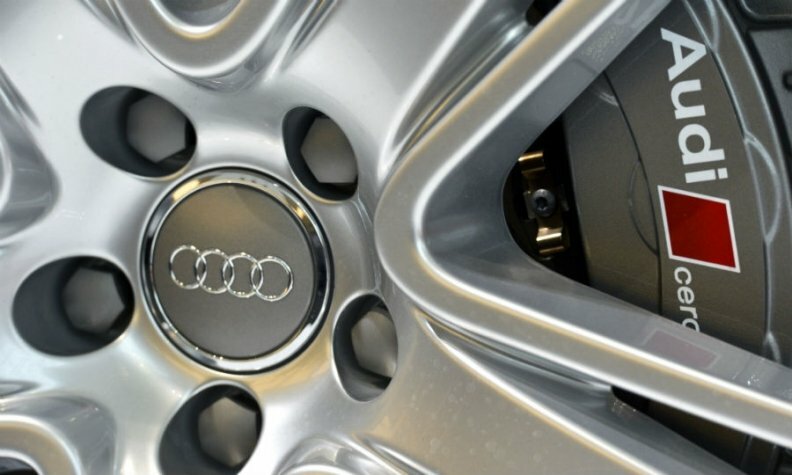 The brakes will still function but the brake enhancing function from the booster may fail because of a potential leak in a membrane, Audi said.